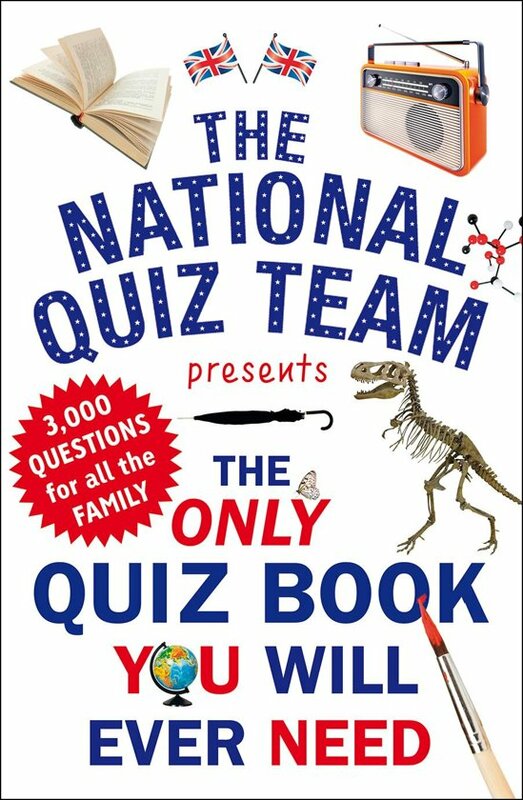 The championship winning England team presents for the very first time, 3,000 questions in a quiz book for all the family. Fresh from winning the European Championships, the England quiz team have put their heads together and compiled 200 quizzes to challenge every member of the family. 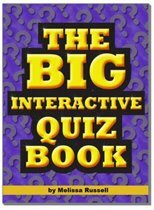 From questions for kids, to History, TV and Sport, and of course general knowledge, there's a quiz to suit everyone. And for those quiz fanatics among you, there are even a few fiendishly difficult ones that our very own champions struggled to answer. 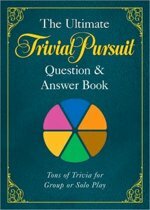 So pit yourself against the best, or just join in for a bit of fun; and whether you're playing in groups or simply testing your own skill, one thing is for sure – a quiz book put together by the best team in Europe is guaranteed to be the only quiz book you'll ever need.